You can also watch online through our live stream, our Facebook page or through our church app. What are the worship experiences like? Each Sunday at Cooper City Church of God you will find a relaxed and friendly atmosphere with exciting, contemporary worship music and a constructive, relevant message. You will also find a Worship Guide with more information about Cooper City Church of God, upcoming events and a place for notes that will help you make the most of each week’s teaching. What about the kids and teens? Children are well cared for in a loving, quality nursery and fun-filled Kid City service. We promise a clean and safe environment where children can experience the love of Jesus in services they enjoy. Nursery/Preschool is available for children six weeks through 5 yrs old, and Kid City services are for kids ages 6yrs - 12 yrs old. Kid City is available during the Sunday and Wednesday Worship Experiences. We would love to have your child join us! CC Youth is for students 13 yrs through 19 yrs old. The Sunday morning discipleship class is a scripture-based discussion forum on current events and topics of interest. Cross training is every Sunday morning at 10am (after the first Sunday worship experience) and Wednesdays at 7pm in the Next Generation Auditorium. What will happen when I visit the first time? If you are visiting for the first time, we will not embarrass you, have you stand up, or ask you to give money. We know many people want to check out the church and “be anonymous” for awhile—and that’s fine with us! Come in, enjoy the relaxed atmosphere, and see if this is the church for you. What do I wear for the worship experience? You will find everything from casual clothes to business suits at our Sunday worship experiences. Come in what is comfortable for you because Cooper City Church of God is not about what you look like or what you wear. Do you have a Wednesday night worship experience? We have a dynamic mid-week service which focuses on praise and worship, Bible study and prayer. Small groups are an important part of Cooper City Church of God; in fact, you haven’t fully experienced the church until you’ve experienced our small groups. Groups allow you to meet other members and develop relationships that will spur your relationship with God. 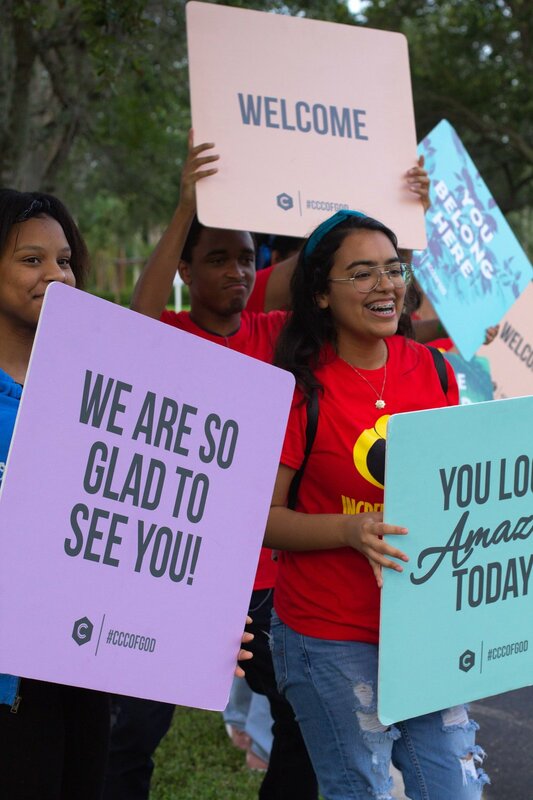 As Cooper City Church of God grows, groups allow us to “stay small” and connected. Groups are available for all ages and interests—there will be one that’s just right for you. 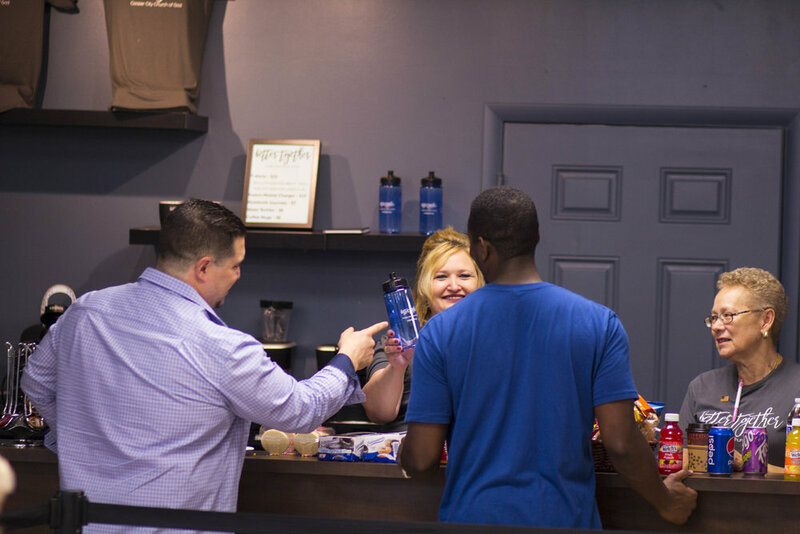 Learn more about why we’re big on groups, or you can visit our Connection Central counter on Sunday mornings for more information. One of the easiest things to do at Cooper City Church of God is to participate in a group. Groups meet throughout Broward County and provide a place for Bible study, fellowship, and support. Wherever you live, there’s a small group near you. Check out our online directory and visit a group this week.